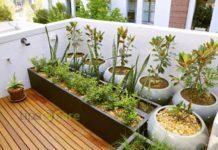 Maintaining a pet at home is a beautiful experience. The pets can be a great companion, especially if you are alone in a vast apartment. Of all kinds of pets, the dog stands out to be the most loyal. If the dog is friendly, it is equally a good thing that your friend’s health is also taken care of. 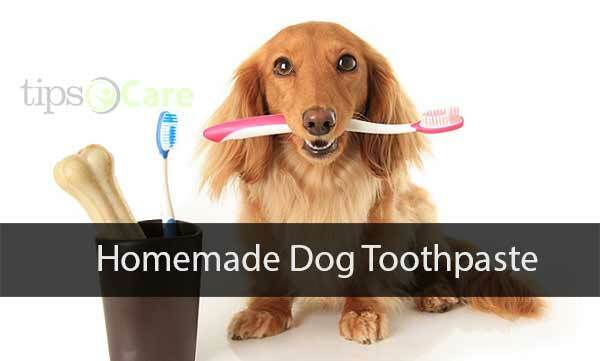 Homemade dog toothpaste must be the best element to take care it’s oral health. The reason for this is that dogs are prone to develop gum disease which may arise from many factors. The causative factor may include “tooth crowding.” It is why this article is considering the possibility of using Homemade Dog Toothpaste. We are going to discuss some points on how you can make homemade Dog toothpaste maintaining a pet. The following are some considerations. 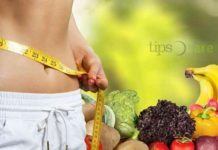 Coconut Oil and Cinnamon: Coconut oil has diverse purposes, you can either use it for cooking, whitening of your teeth, and probably some other uses such as an ingredient of soap making. Having said that, are you aware that it can be used for the making toothpaste for your dog as well? When you finish making the Dog toothpaste, you need to leave it for two weeks at the room temperature. The process that you will follow in making the toothpaste is that you put a bouillon cube into a bowl filled with water. You will allow it to dissolve. The reason for this addition is to make your dog enjoy the taste. Add baking soda that will remove the plaque on the dog’s teeth, for added flavor, add cinnamon. Then for the dog’s teeth shinning effect, the addition of coconut oil will be excellent. Tumeric, Pasley and Kelp: This is the most natural and herbal way of making a homemade Dog toothpaste. Your preparation of this will involve the placement of the paste in a container, preferably in warm water. It is meant to help soften the usage of the paste on the teeth of your dog. These ingredients help clean your dog’s teeth and get rid of any lingering odor that may have been there. Salt and Baking Soda: Preparing this recipe, you will need bouillon cube to make it taste good. For an effective parathion, mix six tablespoons full of baking soda, one teaspoon of water and another half teaspoon of salt, a teaspoon of parsley. It can either be dry or fresh. Additional water will transform it into a paste and thus more comfortable usage with your dog. After you have completed the mixture, keep it in a cool, airtight container and begin the application of it on your dog’s teeth. Mint Leaves: This is another means of treating your dog teeth. You make this by doing the following: it is a leaf that will make the teeth of your dog always fresh and glowing. You will have to put the leaves in a blender, grind all together into a paste form. Again, the advantage of this leaf is that it is medically useful if your dog should mistakenly swallow it, it has no adverse effect on it. You are to mix the ground paste with cinnamon, three tablespoons full of baking soda, a cube of chicken bouillon and a quarter of a cup of coconut oil added for the whitening and shinning effect of your dog’s teeth. After you may have completed the preparation, it is good to have it stored in your refrigerator for usage. The Ultimate Toothpaste: The preparation of this toothpaste contains all the ingredients mentioned above. The only difference here is that you will need to dissolve a bouillon, alternatively buy the one that is in gel form. You will need to add a pinch of ground cloves and a teaspoon of ground dried parsley. You will also need to add a few drops of tea tree oil, and for the whitening and shinning effect, you must add a half cup of coconut oil. Why Dog’s Oral Health is Important: You may have been wondering why to go through all of these troubles for just a dog. If this is your thinking, you are making a very grave mistake. It is important to stress that most dogs suffer oral health problem from the age of 3 and good health should not be taken for granted. It is noteworthy to say that, with every passing year, the tendency of your dog to experience periodontal disease increase by about 20%. Most dogs get infected with diverse kinds of diseases through their mouth. 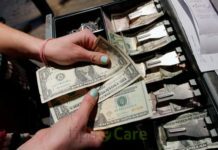 The kind of disease that they are prone to includes infections, poison, parasites, and other related risks. Again, do note the species of the dogs that are more vulnerable to disease, they are Dachshunds, Havanese, Toy Poodles, Yorkshire Terriers, Miniature Poodles, Maltese and Standard Poodles. While on the other hands, smaller dogs may suffer this disease due to tooth crowding. 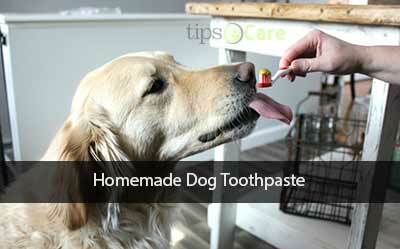 It is, therefore, recommended to ensure a detailed and careful treatment of your dog’s teeth with the homemade Dog toothpaste to have a healthy companion, if your dog is to be so referred as one.